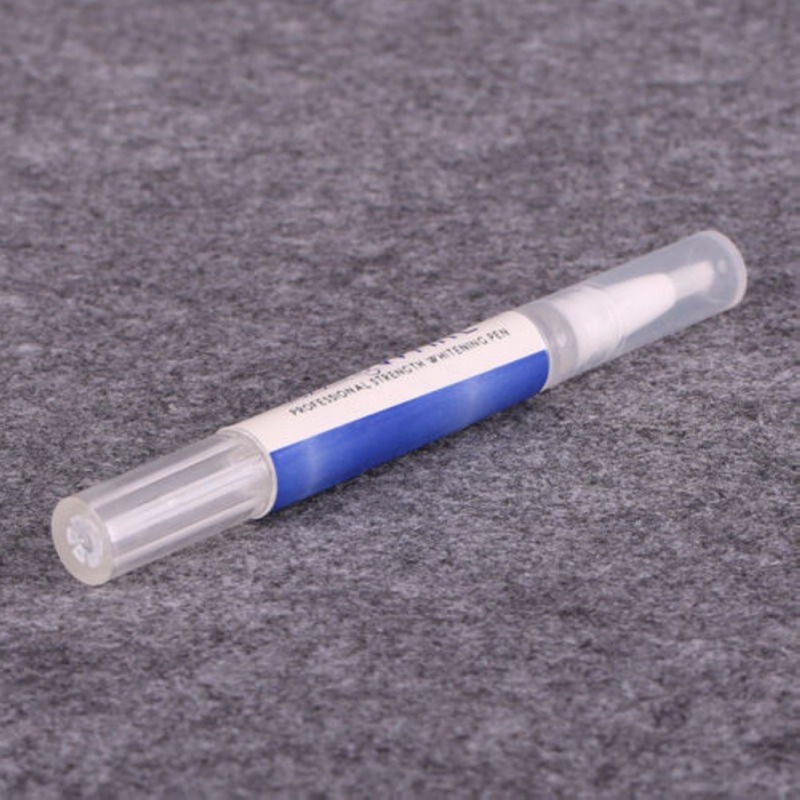 This professional strength whitening brush-on paint pen allows for a thin application of whitening gel. 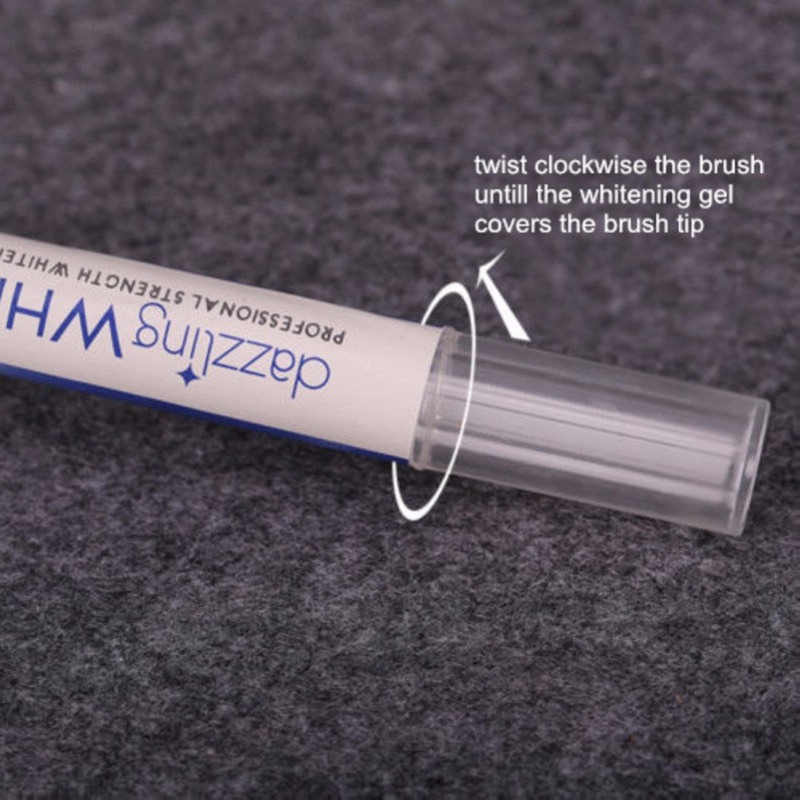 The active oxygen bubbles instantly remove to remove stains. 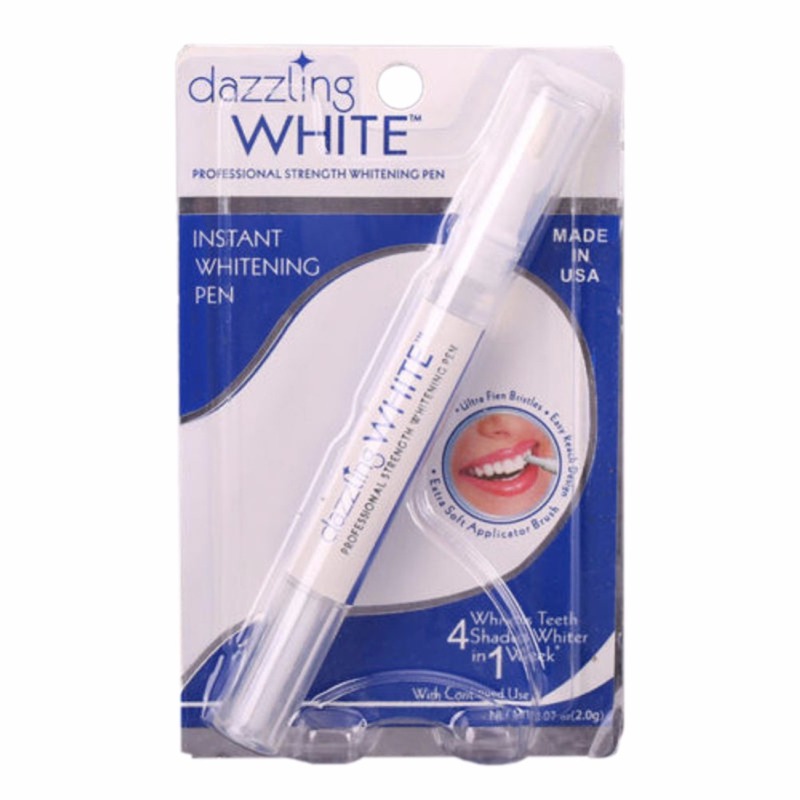 Powerful Whitening: it brings the power of professional whitening directly to you in a convenient gel pen. Powerful Results: within just 1 week you will be able to whiten your teeth up to 4 shades whiter. Convenience: can travel with you, so you can easily whiten on-the-go to ensure that whitening treatments are not missed. No Dispute please: Please do not apply dispute within 60 days,Thanks for your kind understanding. when you recieved the parcle ,If you have any concerns, please don't hesitate to contact us. We would like to do whatever we can do to help you out. PLEASE DO NOT leave us 1, 2, or 3-star Detailed Seller Ratings because they mean "you are NOT satisfied", equaling negative feedback. if you are not satisfied in any regard, please contact us for solution.